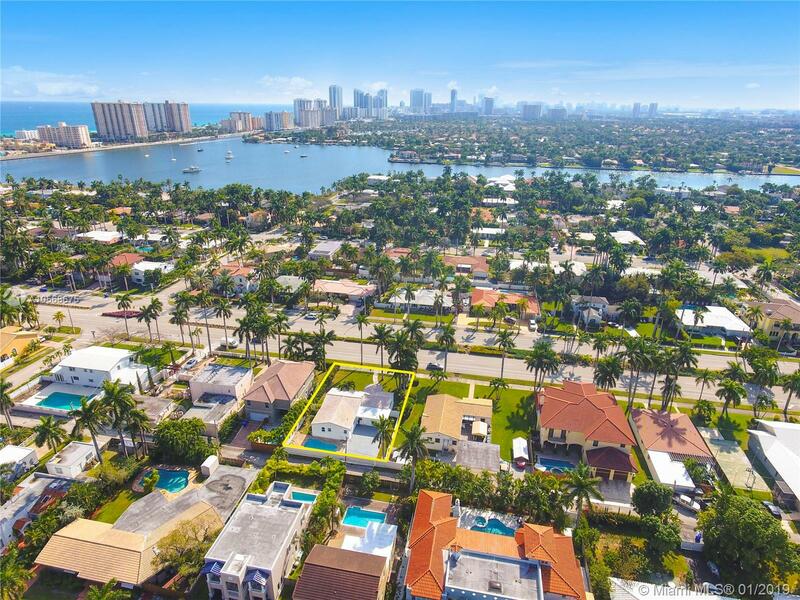 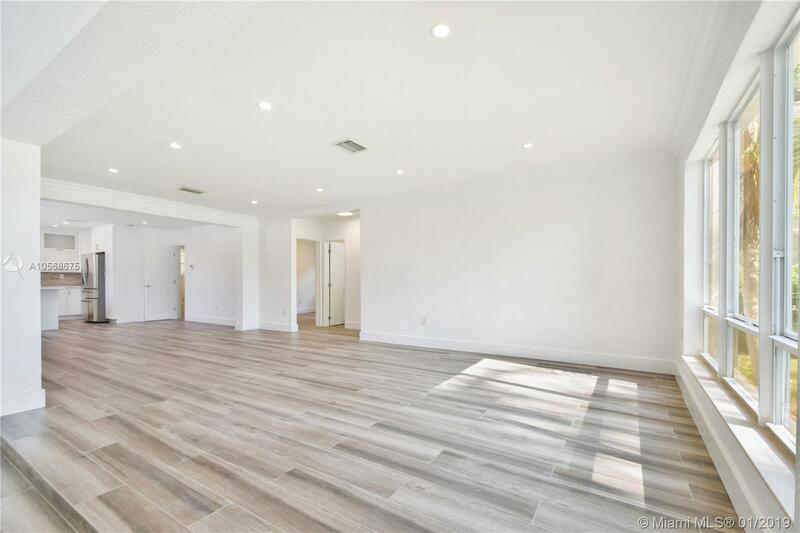 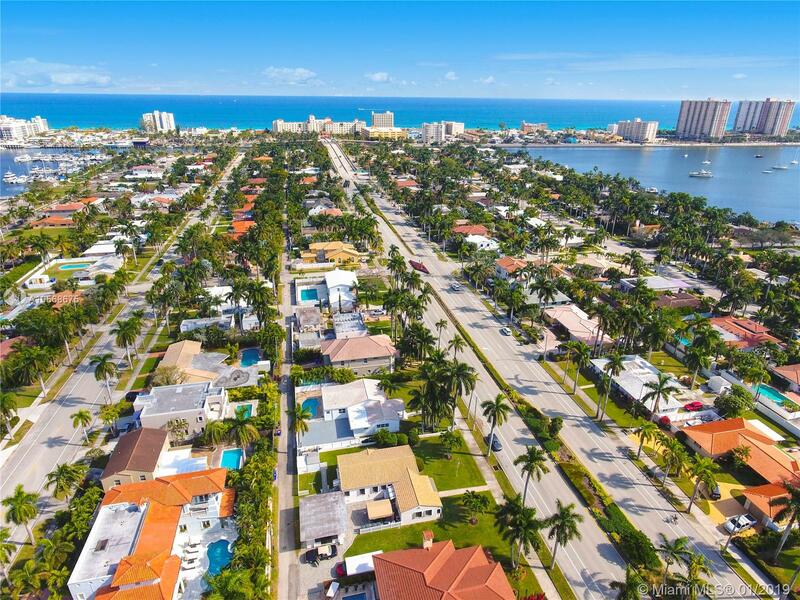 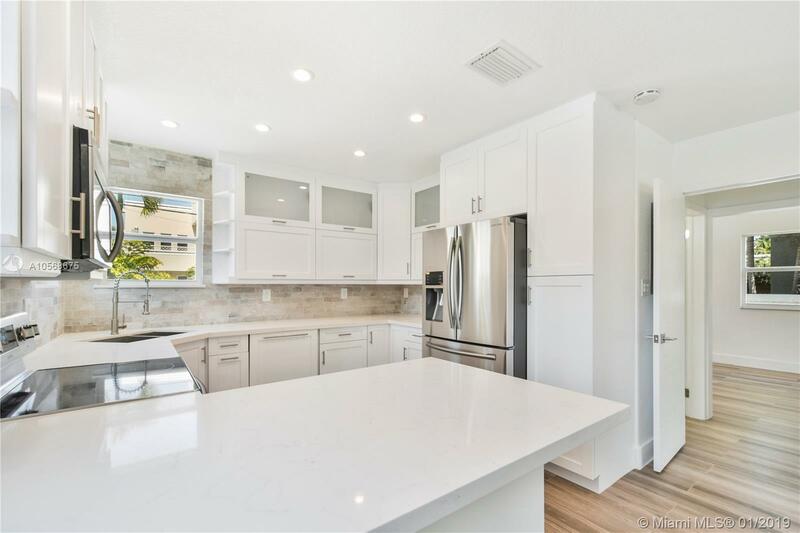 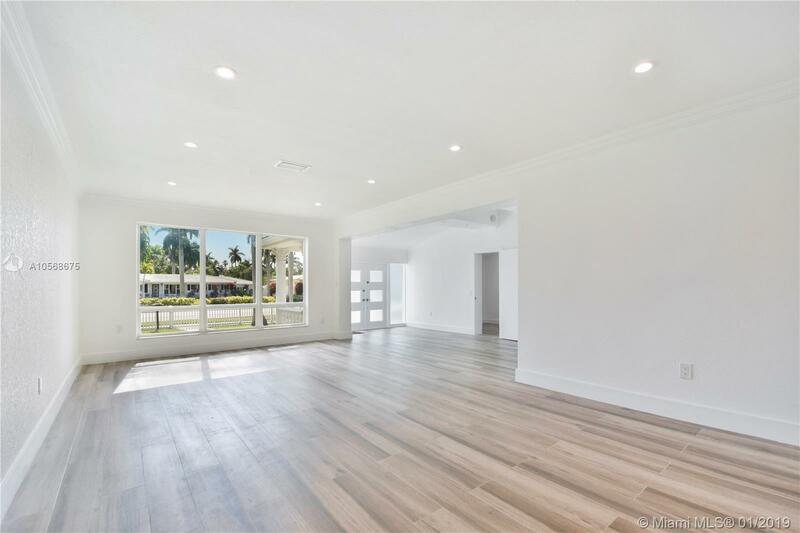 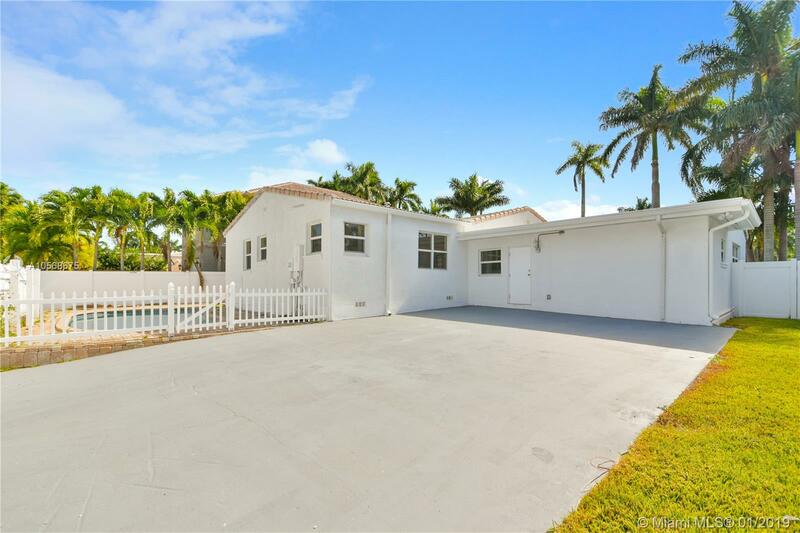 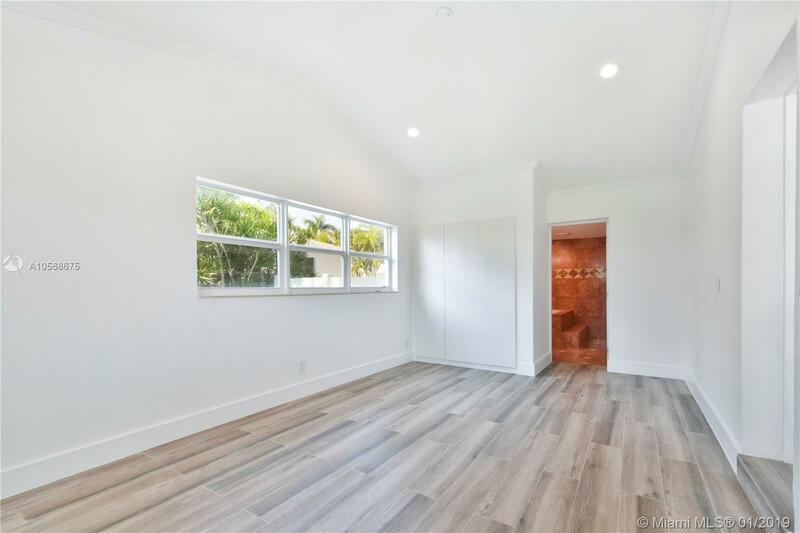 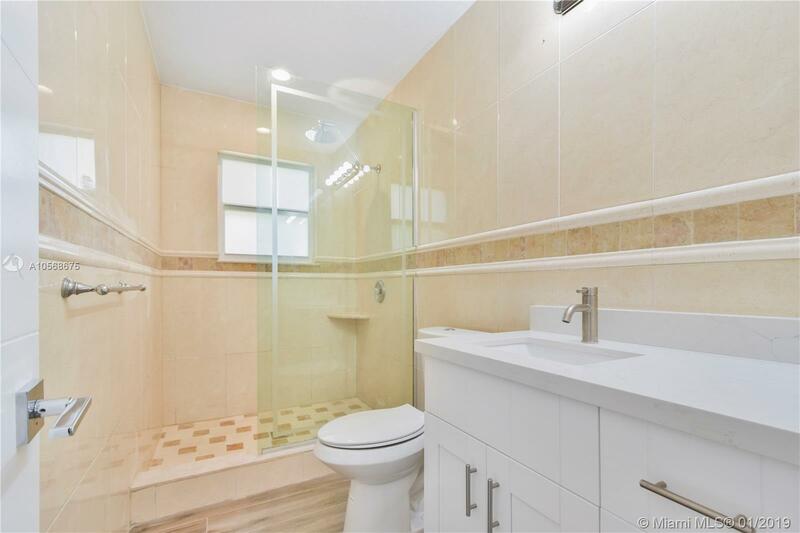 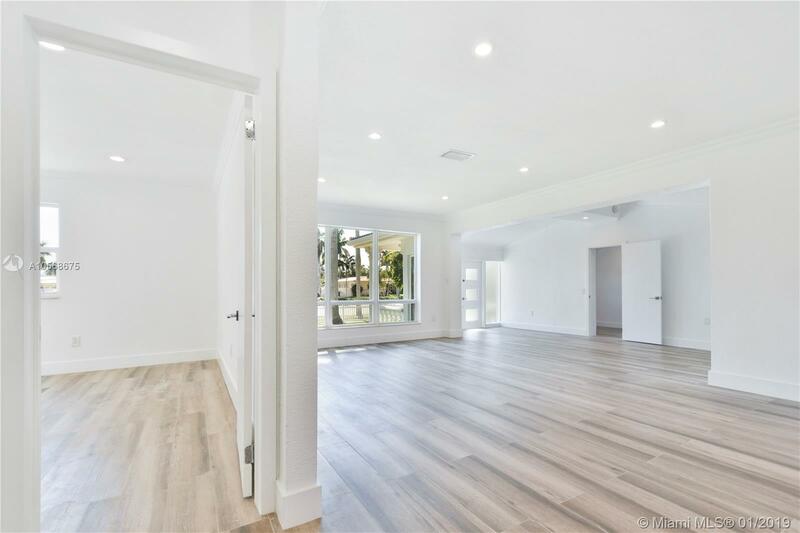 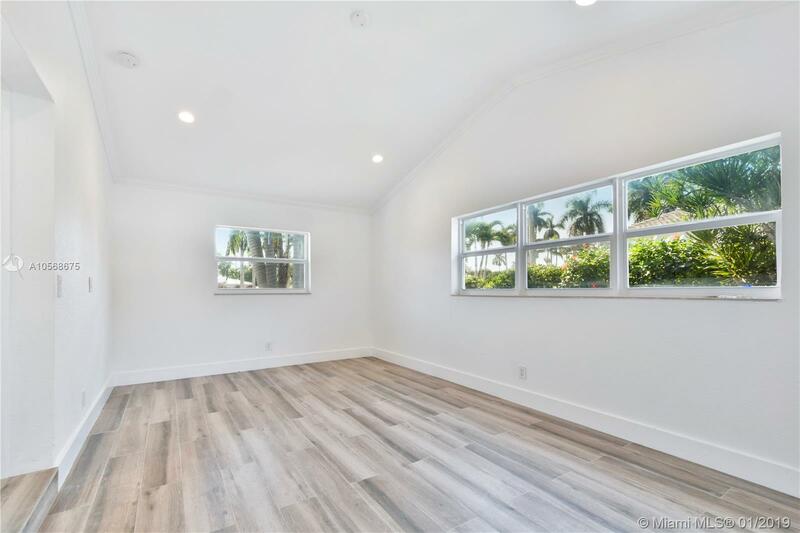 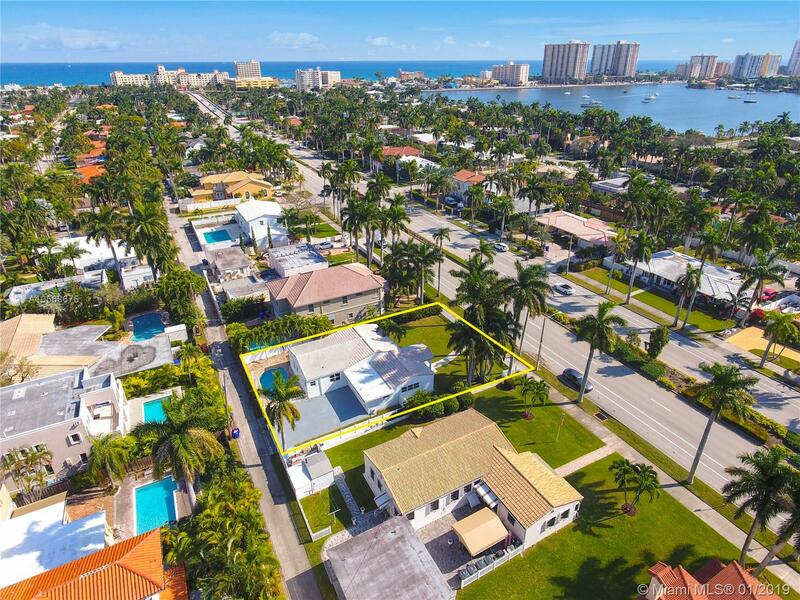 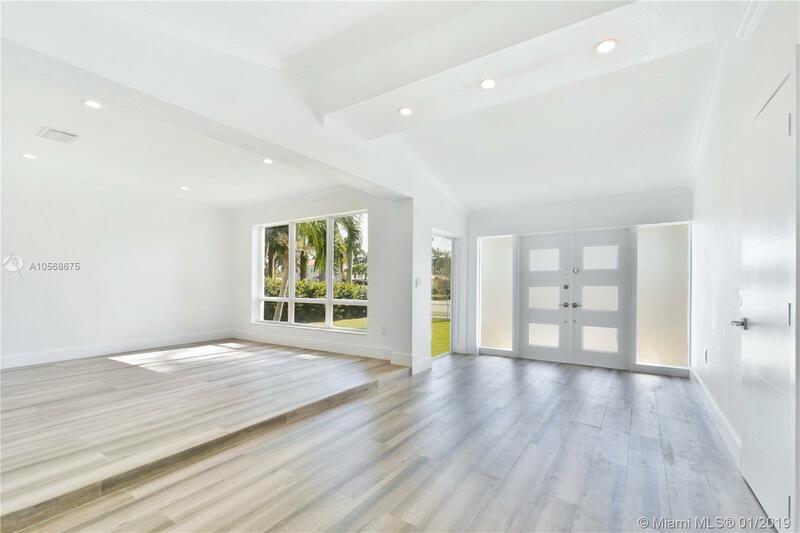 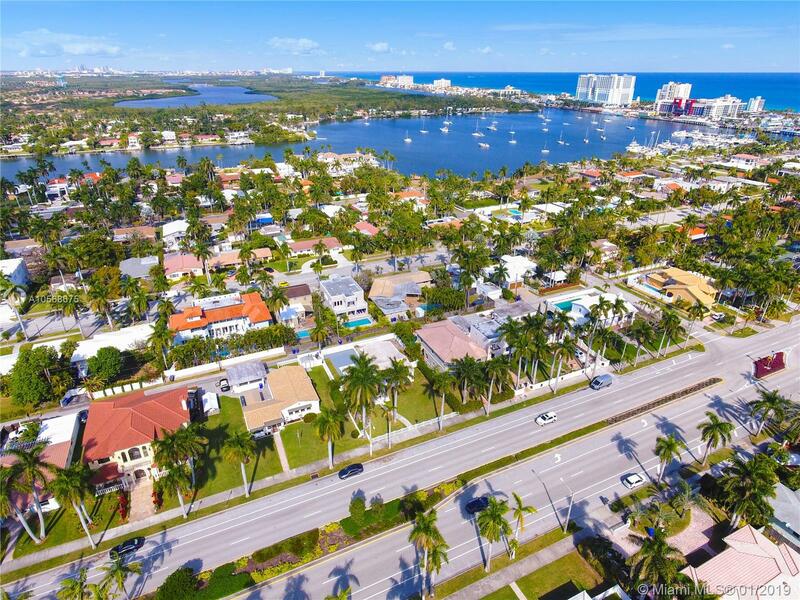 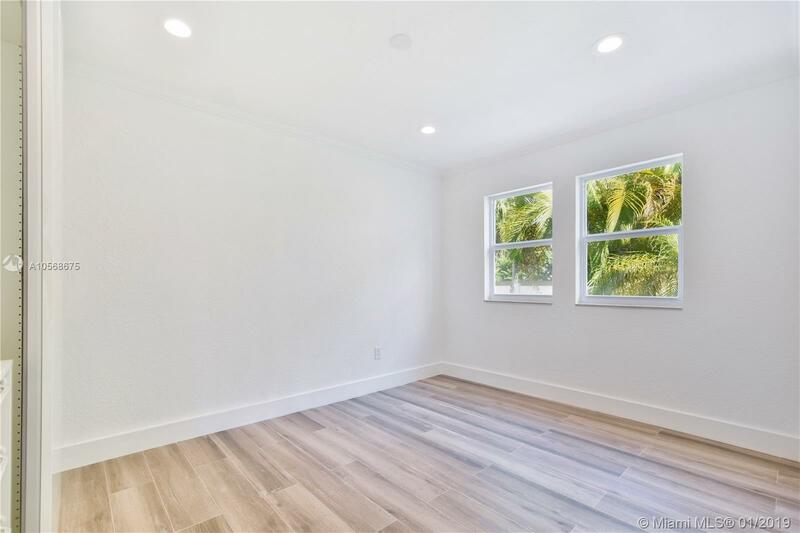 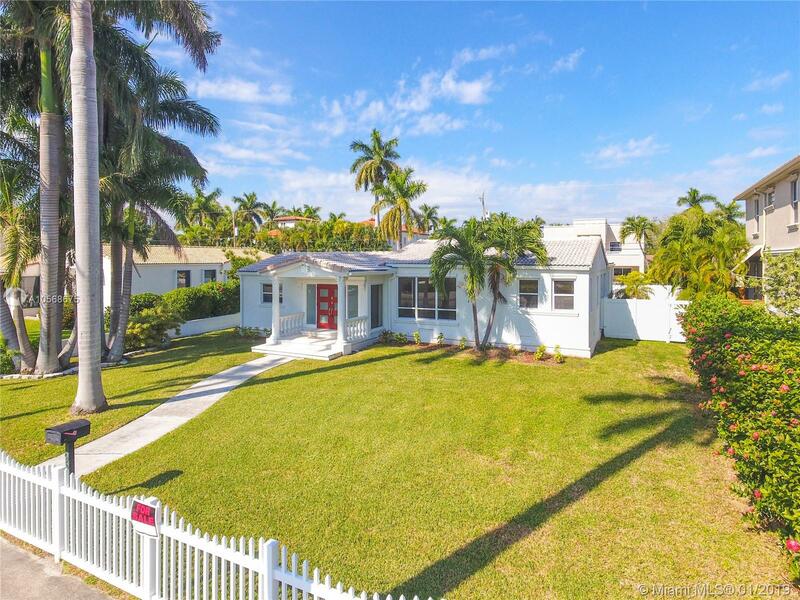 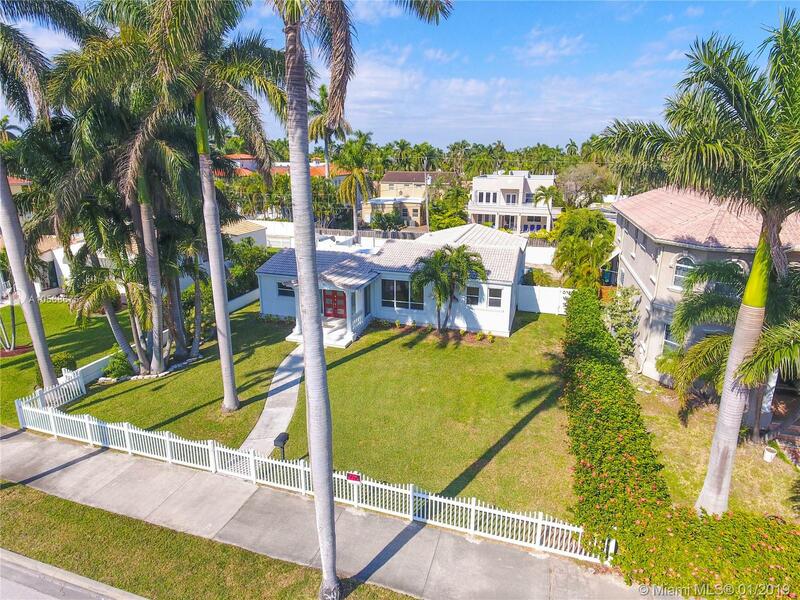 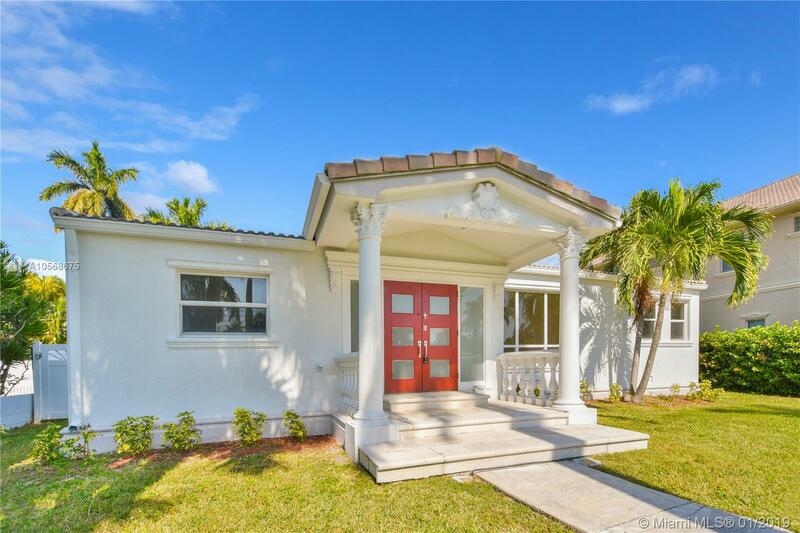 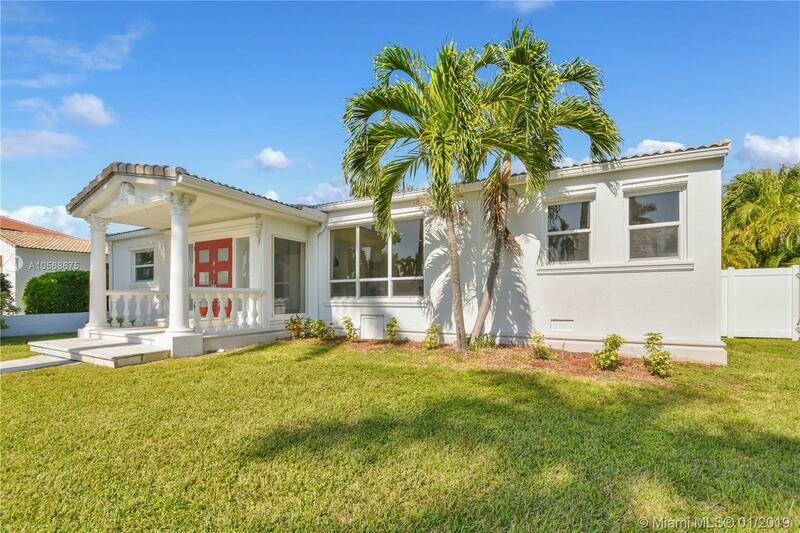 "923 Hollywood Blvd Hollywood, FL 33019"
Beautifully remodeled! 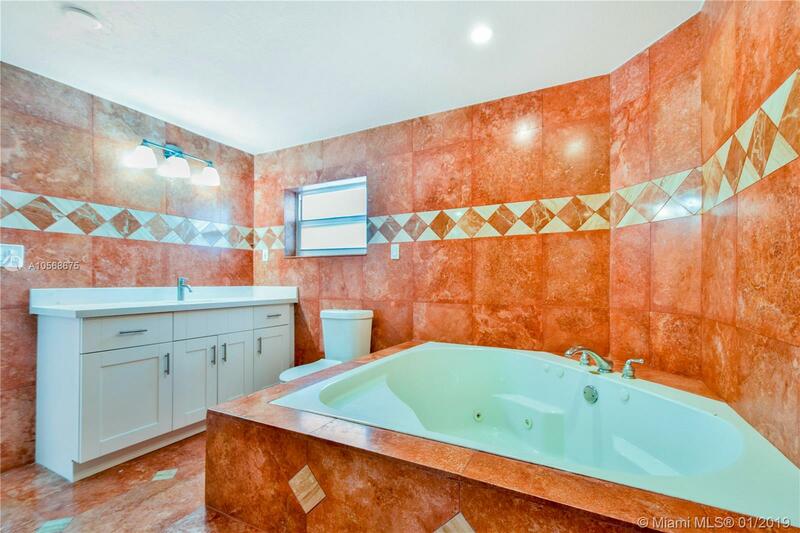 Italian porcelain wood look tile throughout. 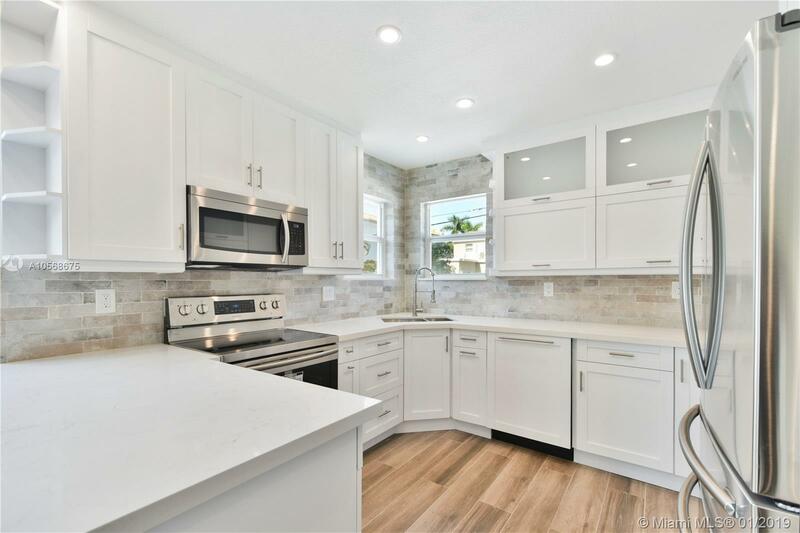 New kitchen with top of the line quarts counter-tops and stainless steel appliances. 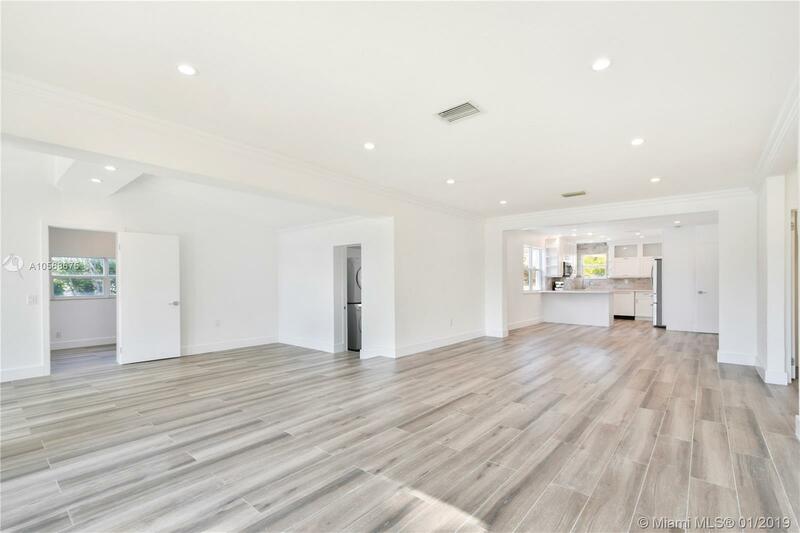 Open layout with tons of natural light. 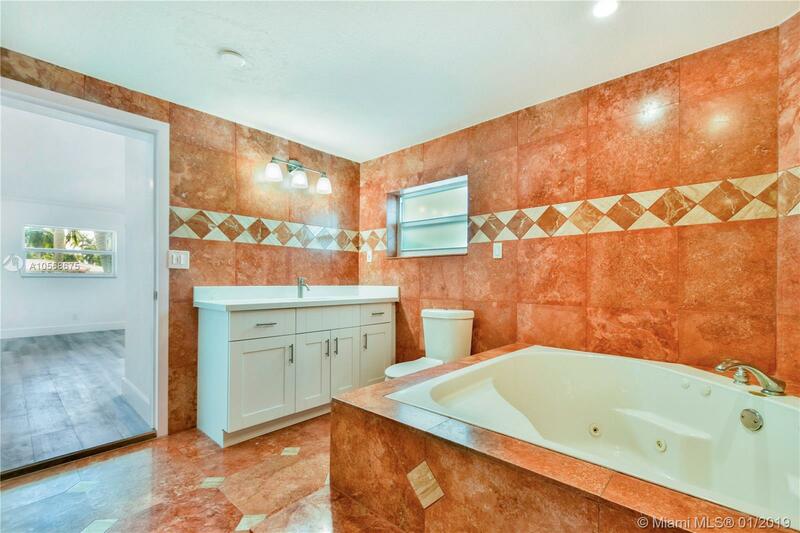 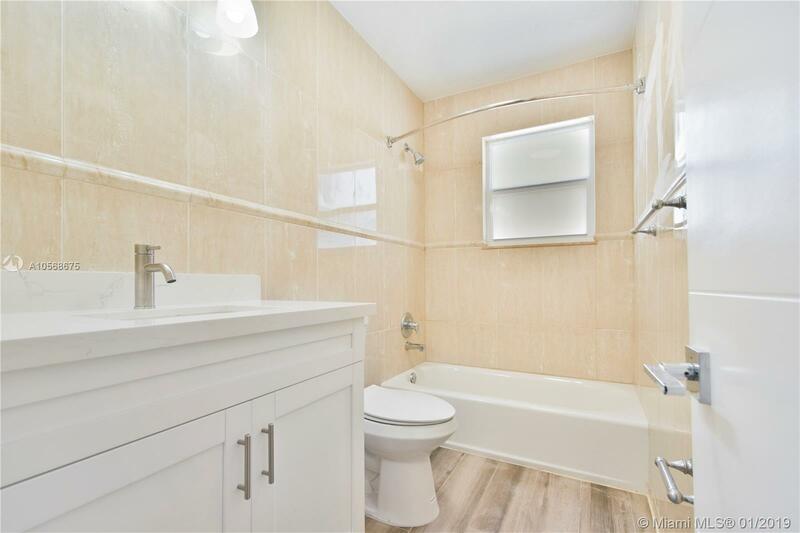 2 master bedrooms with on-suite bathrooms, one with large whirlpool. 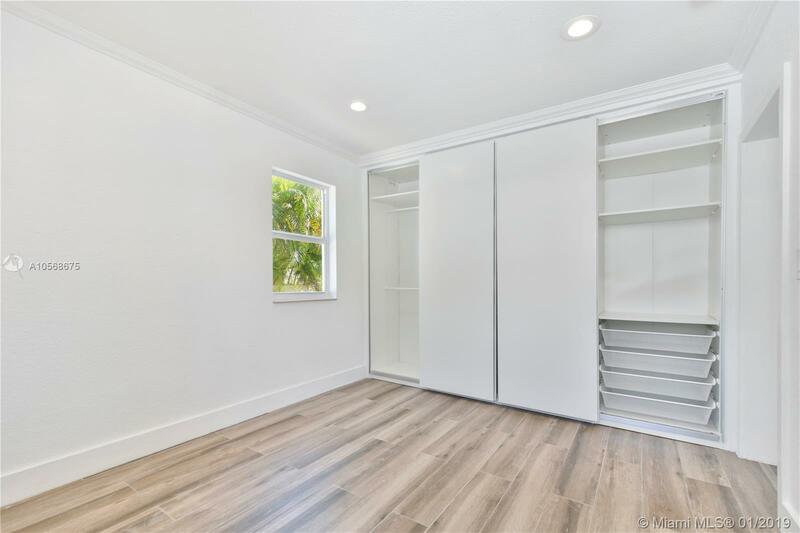 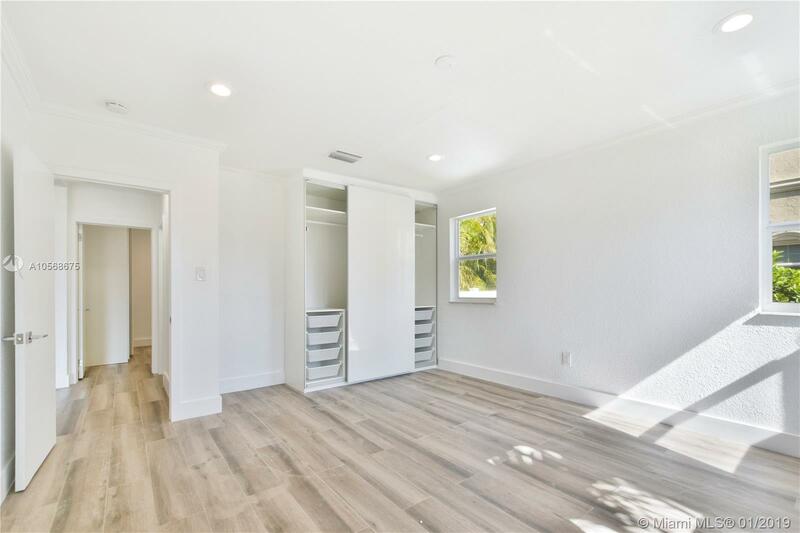 All bedrooms have built in European style closets. 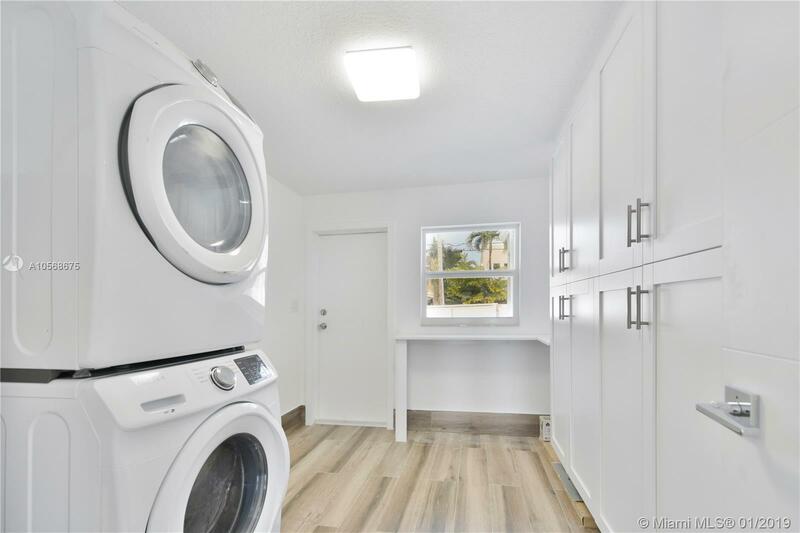 Laundry room with tons of storage space. 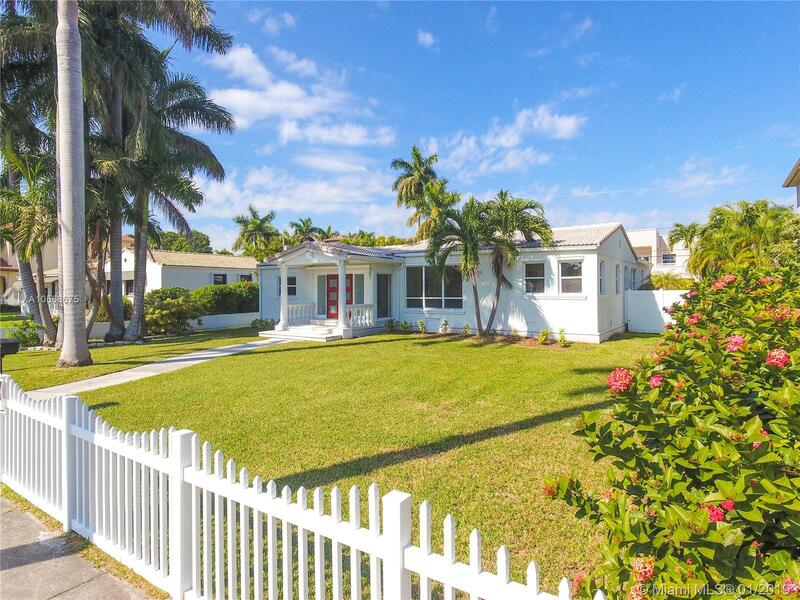 Large fenced in front yard and backyard big enough to park a boat or RV. 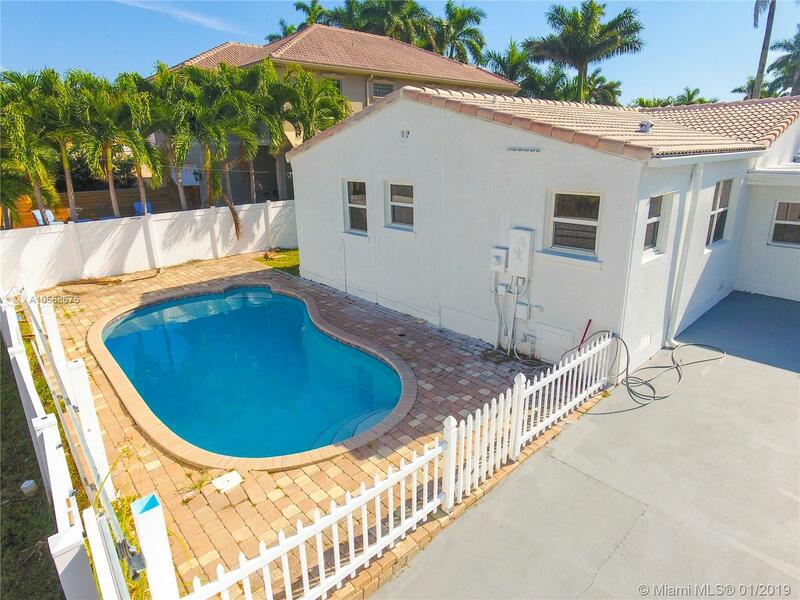 Pool with brick pavers and tons of space to BBQ and host parties. 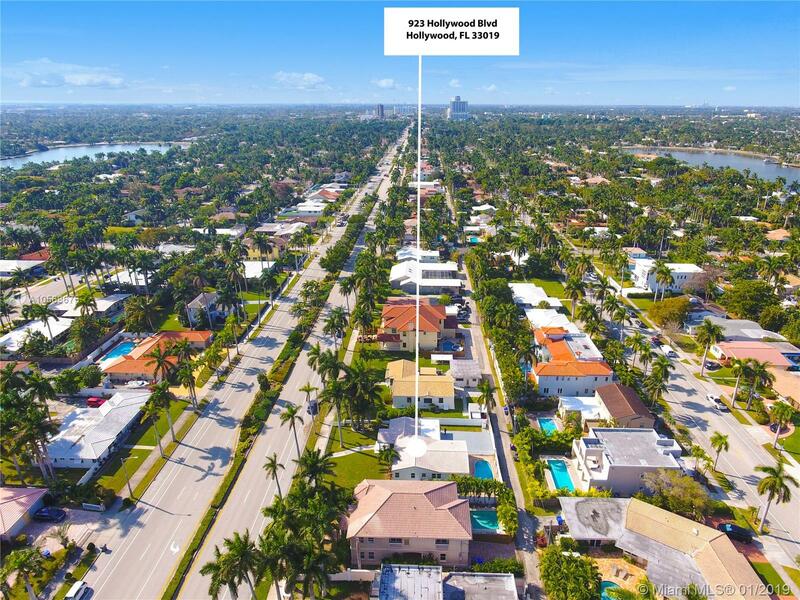 Walk to the beach or Downtown Hollywood.